New Listings in the shop! With each New Year that comes, not only is it a fresh start for me, but also Pear Creek Cottage. Fresh new ideas of items to make. Revamping older listings, and general updating! There is something about the promise of Spring coming, with its fresh newness of life, that spills over into all areas of my life! 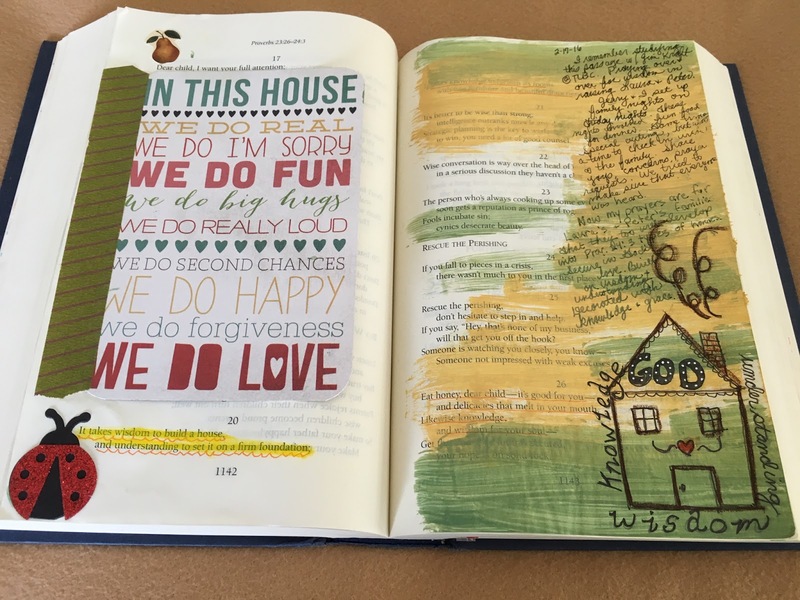 One thing that I've recently started is Bible Journaling. 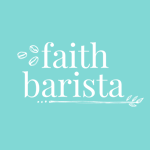 I've been following "#Illustrated Faith" on social media sights, and seeing the Bible pages and words come to life with artful creativeness, is inspiring. I decided to start where I am at, without thinking that I would have to spend a lot of money purchasing items to get started. I have an arsenal of scrapbooking and card making tools that have been collected over 30 years old being in that particular business, so, I jumped right in! I found a Bible on my shelf that I thought would work for me to illustrate and journal in. I collected my art supplies from drawers and cupboards and placed them together in my prayer "nook". What an exhilarating experience this has been. Because PCC is based on inspiring others to create, I knew that as I created items to use in my own Bible Art, that I would also like to share these ideas and make them available to my customers. 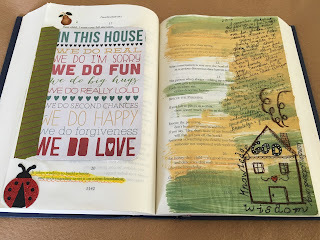 In this post, I show two different listings that are now in my shop, and how I used them to create a page in my a Bible. 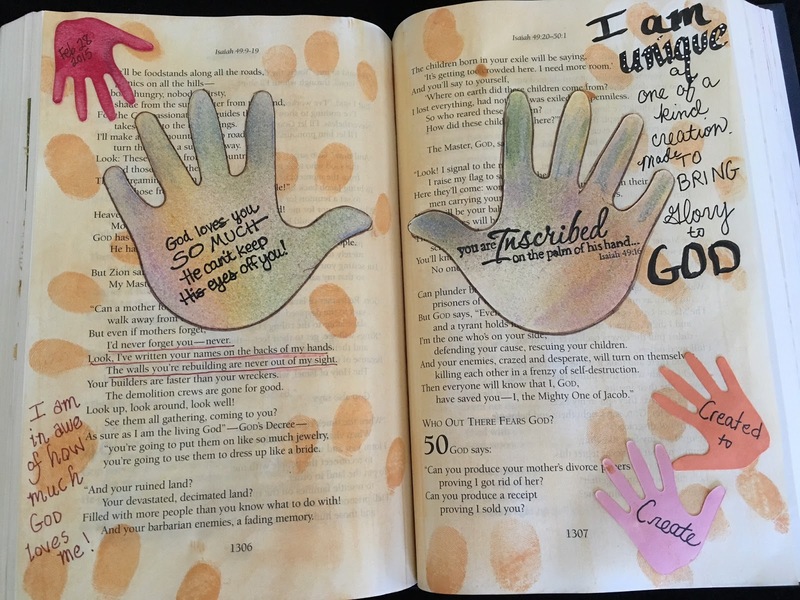 These blank hands are great journal spots for Bible art. Here is the link to the listing at Pear Creek Cottage.https://www.etsy.com/listing/270576304/hands-and-feet-journaling-cards-paper? I love the idea of using my own fingerprints to make the background on these pages. Thank you for stopping by and traveling along with me on this journey.